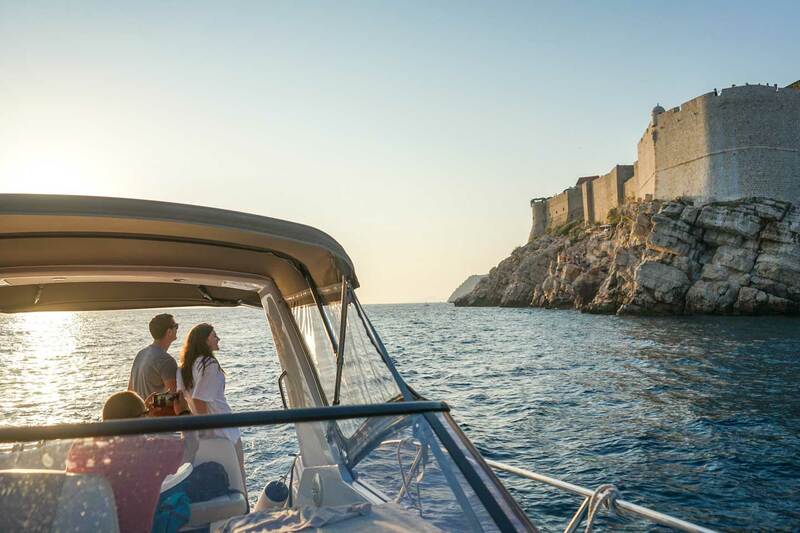 Game of Thrones aside, more and more people have been making Dubrovnik, Croatia their destination of choice when thinking of a quick getaway. 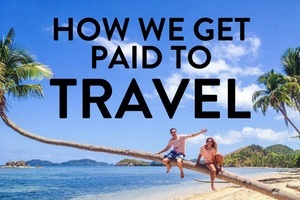 This lesser-known tourist destination has become increasingly popular in recent years and we 100% understand why. Unique and bewitching, the city of Dubrovnik is armed with a beckoning Old Town, towering medieval walls, and a coastal backdrop that will make your jaw drop to the floor. That’s not even mentioning all the historical sites and the numerous entertainment and facilities that it provides. Its beauty alone has attracted many a traveler, but one of the great things about ancient Dubrovnik is that there is a lot to do there too. Between the crystal sandy beaches, stunning architecture, and beautiful weather this place is an amazing European destination. You can travel to Dubrovnik at any time of the year and you will be blown away by it, no matter what kind of traveler you are. 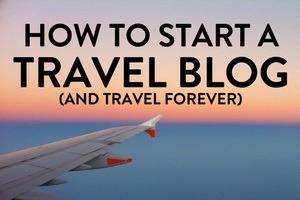 So if you’re planning on taking a trip there soon (warning: you will be after reading this), here are our favorite things to do there! Spend a few hours tracing the mighty city walls, some as thick as 5 meters and others dating back as long as the 9th century. Enclosing a sophisticated and picturesque city, it’s a lot of fun imagining living here back when these walls were built for strategic importance and it’s a must do as these walls are among some of the finest in the world. 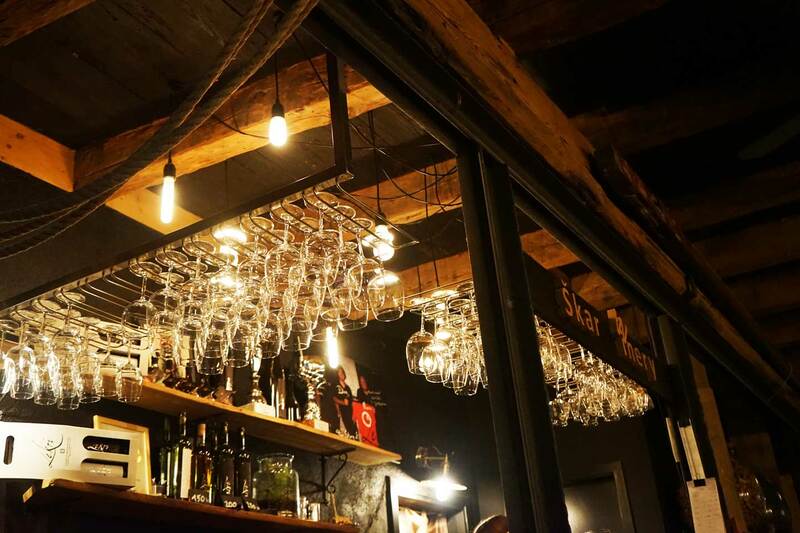 A family-run restaurant who put their heart and soul into ensuring that you have the best possible experience, we can’t recommend Konoba Veranda highly enough. With so many traditional specialties to choose from different regions of Croatia, can you really go wrong with truffle pasta? Answer: no, plus that’s what they are known for. The entrance to Dubrovnik’s Old Town is a towering gate made up of Renaissance arches and surrounded by sculptured stone, and it is known as Pile Gate. As well as holding great historic significance, this gate is a truly spectacular piece of art. Visit it both in the day (although expect crowds) and in the night when it is exceptionally beautiful as it is lit up. With roots that stretch back to the 7th century, the Cathedral of the Assumption of the Virgin (or simply named Dubrovnik’s Cathedral) is one of fine architecture. Whether you just come here for a quick look around or you take the full-blown history tour and learn about its story, you won’t be leaving disappointed. Known as the ‘Pearl of the Adriatic,’ Dubrovnik’s popularity among world-travelers has a lot to do with its incredible Old Town. Surrounded by 16th-century stone walls, this UNESCO site is steeped in a rich heritage of architecture and culture just waiting to be explored. Also known as Knezev Dvor, Rector’s Palace is a beautiful Gothic and Renaissance building and just a sight to behold. With a long history and wounds due to fires, explosions and earthquakes, this palace has somehow retained all of its charm and represents some of the finest architecture in the area. Much like kayaking, explore Dubrovnik’s waters and surrounding islands just without any effort on your part! By taking a boat tour, you can see the city from every angle and fill your day with island-hopping, snorkeling, swimming and sunbathing. During our trip here, we had the best day out with the guys from Dubrovnik Boats touring the Old town and the Elephati Islands. In the heart of the Old Town, this 18-century beauty is a welcome reprieve from the busyness that is outside of its walls. Full of white arched columns, pleasing frescoes, a painted dome covered in a religious painting, and a general baroque style décor, this church will make you feel completely serene. It’s one thing, exploring a city by foot, but it’s a whole other experience being able to paddle around the walls of the Old Town before taking in the whole city at once and appreciating how picturesque it actually is. This is what it feels like kayaking in the Adriatic Sea and being able to look back to drink in Dubrovnik in all its glory. You know a place is exclusive when you have to take a boat to get there, talk about exclusive! What’s great about this restaurant though as well as the pre-adventure, is that the food is amazing but it is all at a reasonable price. 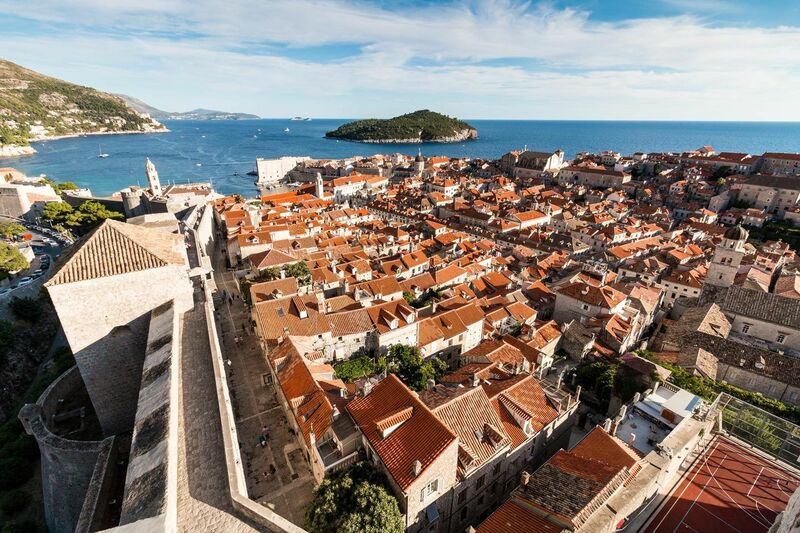 Want to see Dubrovnik’s Old Town from above? 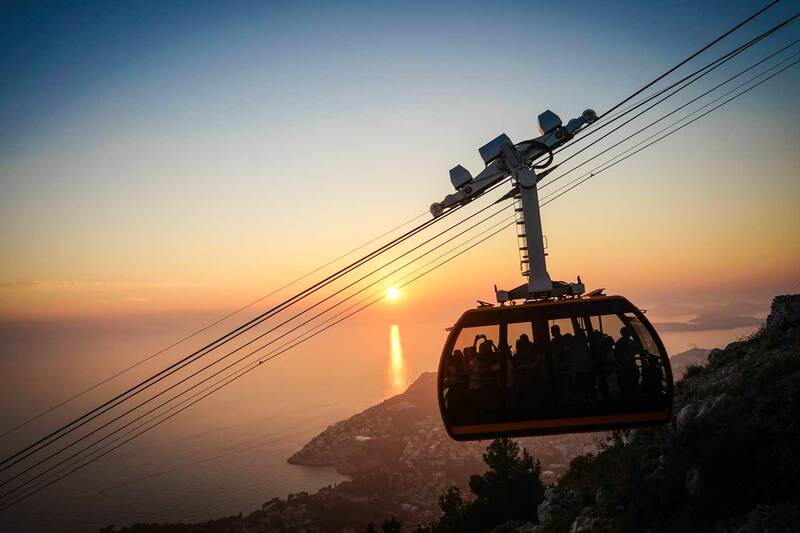 Then hop on a cable car and enjoy the ride up the cliff face. It’s a pretty spectacular sight getting a birds-eye view of the ancient streets and the stretching coastline, so if you have time for this activity, it’s one that is definitely worth it. If you’ve got plenty of time, consider taking a cheeky day trip to Montenegro. Not only do you get to drive all along the coast, stopping in quaint fishing villages and medieval islands and getting some great snaps, but you also get quite a substantial amount of time in Montenegro to visit some of the main sites. Win-win! One of our favorite ways to explore a new place is by bike, so we can’t highly recommend this activity enough. While in Dubrovnik. consider taking a day to explore the surroundings outside of the city; you could spend a full day cycling past vineyards, aristocratic villas, colourful olive groves, old stone churches, and through charming fishing villages. Restaurant wise, the ones in the Old Town tend to be a bit overpriced which is why we opted to visit restaurants near the port and Lapad. 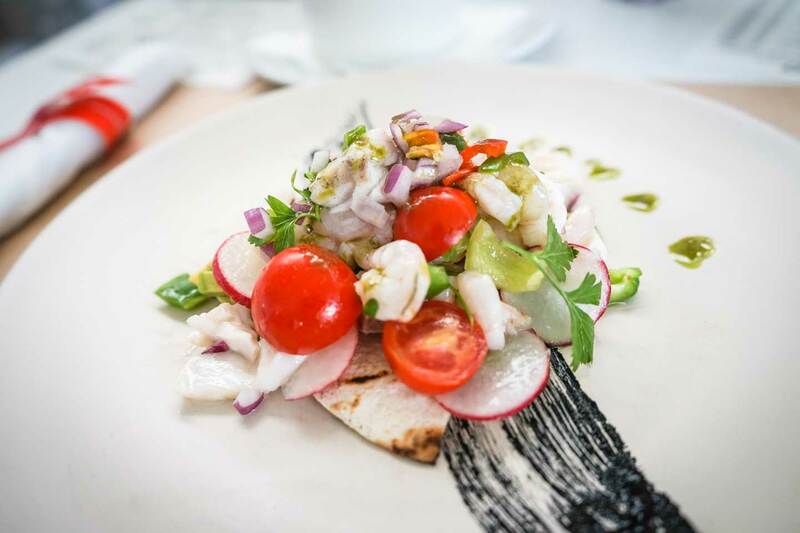 If you’re looking for a simple yet delightful meal, head on over to Taverna Otto which serves fresh ceviche, burgers, and more. Their servers are lovely and have great wine recommendations. One of the main streets in Dubrovnik, Stradun divides the Old Town into two sections: north and south. Stretching from Pile Gate right to the port, this limestone-paved street is completely pedestrianised and lined with restaurants and cafes, quirky shops and markets. Walk through the street and drink in the atmosphere of Croatian life. Medieval? Check. Historical? Check. Incredible architecture? Check. Rich in vineyards, olive groves, and small quaint villages, Korcula Island is a little slice of tranquil paradise in the middle of the Adriatic Sea. How does dense pine forests, quiet coves and small sandy beaches sound to you? There’s wine involved, need we say more? At this 17th-century loyal shipyard, this small family-run winery produces local wines and homemade liquors for the region. If you’re in Dubrovnik from May to October, pop in and have a taste of their finest creations paired with local snacks for a great experience. You have two choices to get the reward: cable car or a long, challenging (and sometimes torturous) hike uphill. If you chose the latter, then you deserve nothing more than what you’ll see when you reach the top. 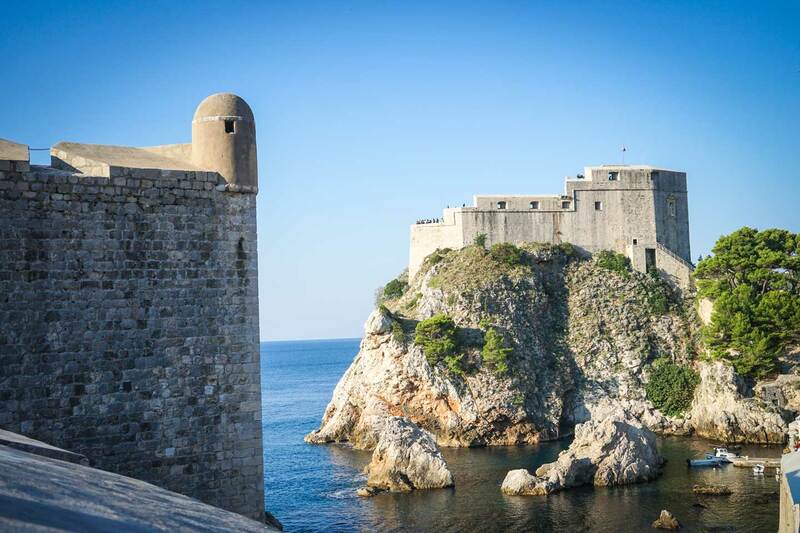 With panoramic views of the whole city surrounded by sparkling turquoise waters, you can experience first hand why this mountain was and is the symbol of the Dubrovnik Resistance. Get your adventure on and sleep in the trees in Cadmos Village Adventure Park just outside of Dubrovnik. Waking up to views of the forest and enjoying homemade meals before taking part in one of the many adventure junkie activities they have to offer sounds like heaven to us. 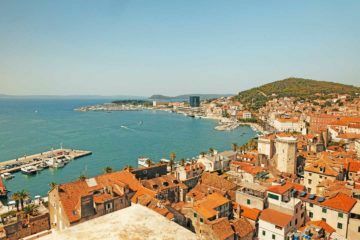 You may recognize Fort Lovrijenac as the Red Keep in King’s Landing (Game of Thrones reference), but that’s by far not the only reason to visit here. Built upon a 37m high sheer rock, this fortress is impressive in itself but then you hear about its history. Without giving you any spoilers (about the real fort not Game of Thrones), you’ll just have to go there to find it out for yourself. The closest beach to the Old Town, Banje Beach is also one of the best known in South Dalmatia. Located near the center of the city, you can just pitch up and spend the whole day getting horizontal and enjoying life with the stunning medieval city walls just sitting there in the water. If you haven’t done an escape room before, this is where you and your friends or family members are locked in a room and have to find clues and solve puzzles to get out. 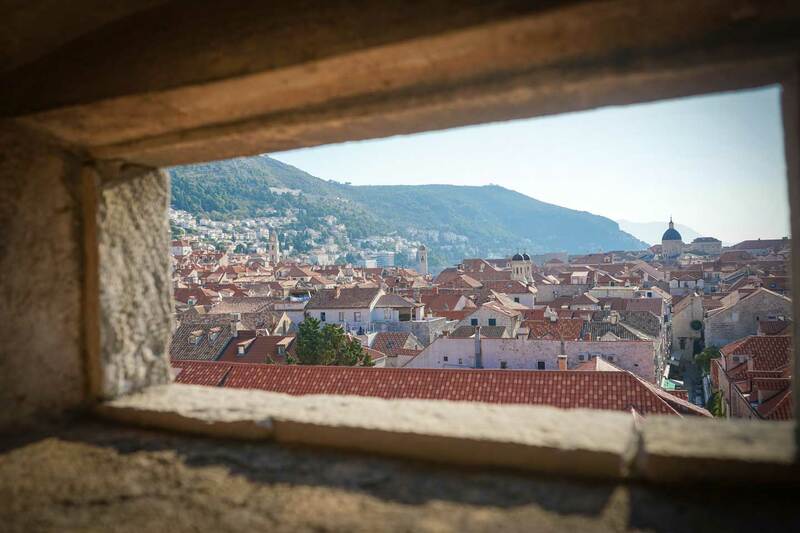 Two of the most popular ones to do in Dubrovnik are the “Secret Treasure of Dubrovnik” and “Save King’s Landing.” Give them a go, they are good fun! 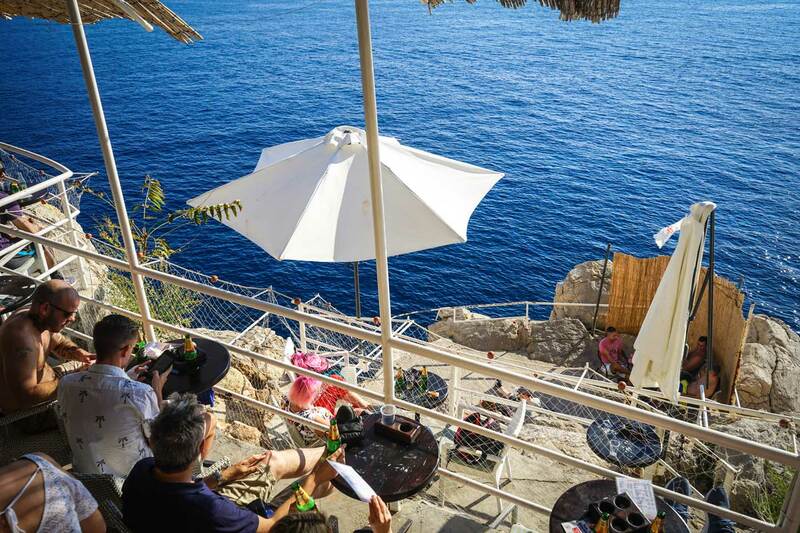 Buža gets its name from its entrance, a small hole (buža) in the side of the city walls that reveals an atmospheric beach bar perched on the cliffs. Nestled just outside the walls, the sea-facing views are nothing short of incredible. An hour-long expedition of Dubrovnik explores the outskirts of the Dalmatian rocky ranch. 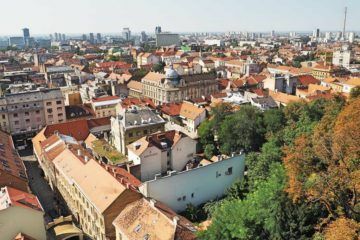 Although quite an adrenaline filled activity, you will also get to see rarely-seen locations such as hilltop fortresses and a Croatian ranch as well as local wildlife that others won’t ever get to experience within the walls of the city. Although a stay here may set you back, it will be completely worth it when you’re sitting in a terraced garden overlooking the Adriatic with Dubrovnik’s medieval walls in the near distance. This intimate boutique villa with just 11 rooms offers elegance, discreet luxury, and sea views that will make you get severe wanderlust. The city harbor is a bustling place, one full of life, boat tours, and honking water taxis. Dramatically framed by the city walls and church towers, it’s the perfect place to sit for a coffee or a picnic and watch the world go by. 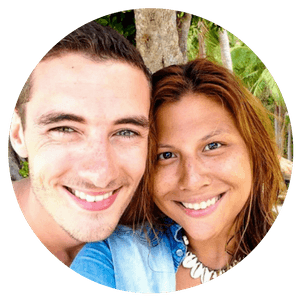 If you are looking for a more concise list featuring things to do based on preferences, check out our list below. Dubrovnik is a UNESCO World Heritage Site and is full of incredible historical spots. Dating back to the 7th century, strolling around this town you’ll see remnants of the past in present-day Dubrovnik. There are charming stone fortresses, like Saint John’s Fortress, and Fort Lovrijenac. This Dubrovnik tourist guide gives you info on all the tours available. Pay a visit to some of the city’s beautiful ancient churches and you’ll see why this city is the perfect European getaway. 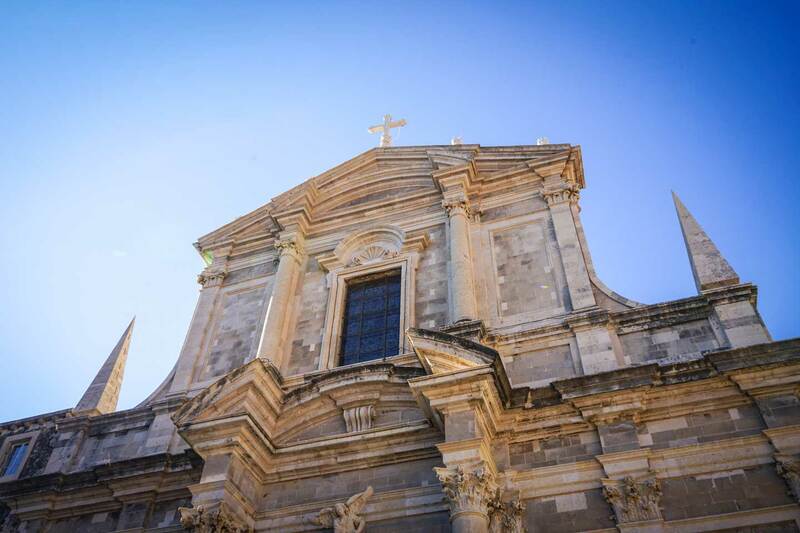 Gorgeous facades and stunning interiors will take your breath away when you visit sites such as the Church of St. Ignatius of Loyola or the Rector’s Palace. Dubrovnik has some beautiful galleries and museums, and there’s something so romantic about strolling through a gallery and looking and beautiful works of art with the one you love. While you’re visiting, be sure to check out some of these spots. Art by Stjepko features colorful and vibrant paintings by this friendly local artist who will happily show you around his studio. Art Gallery Talir has a beautiful variety of paintings and sculptures and depicts 1,000 years of Croatian history too! Check out the Franciscan Monastery for a look at some architectural beauty, with a little museum hidden inside. With the sparkling Aegean Sea surrounding the city, it’s a great spot to try out watersports. Check out the local sea life while diving or snorkeling, or see the scenery at a slower pace while kayaking to Lokrum Island. If hiking and mountains are your thing, check out this list of awesome hiking trails in Dubrovnik that are worth doing. There are also guided rafting trips available if you want a rush of excitement on the river! 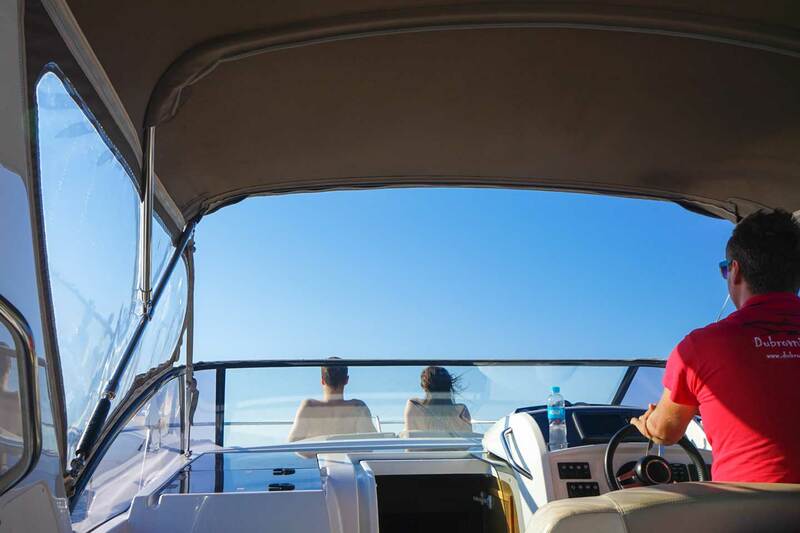 If you want an adventure that doesn’t involve too much exercise, grab a bottle of wine and take a motorboat tour around the islands for a luxury adventure experience! Tours and historical sites are great, but sometimes you just want to shop! Take a break from your city tour to indulge in some good, old-fashioned retail therapy. Dubrovnik’s Old Town has an array of charming boutiques and high-end shops. There are many stores specializing in local treasures, so be sure to check them out to pick up some souvenirs from your romantic getaway! Stop by OPG Sardi to pick up some gourmet salts and spices to remember the tastes of Croatia even back home. Life According to Kawa sells authentic Croatian-made products, ranging from wine to make up. For locally made jewelry pieces that are as much works of art as they are accessories, check out Dubrovnik Treasures and pick up something special! In addition to its impressive list of sights and activities, Dubrovnik also boasts an amazing selection of dining options. 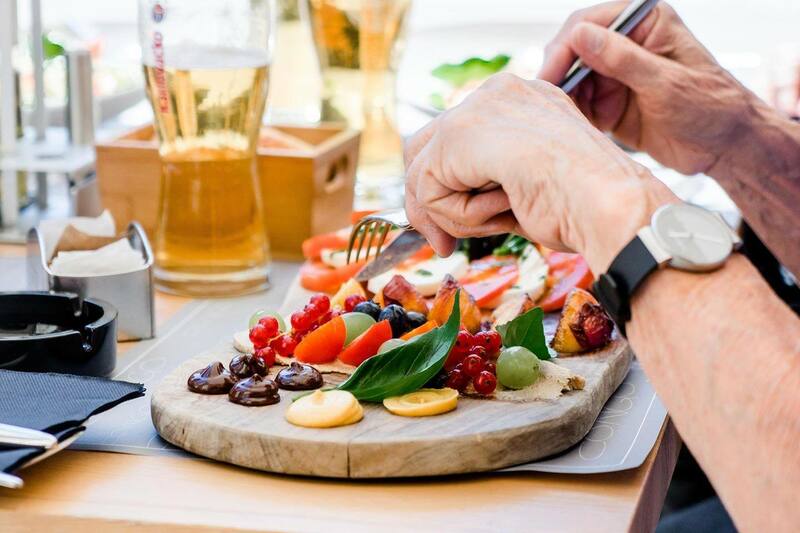 With loads of cheap eats alongside of multiple Michelin Star restaurants and gourmet options available, you’ll fall as much in love with the food as the scenery during your stay. Check out some of our recommendations for charming and indulgent dining spots. If you prefer a more casual environment, pop by a local market and pick up the ingredients for a seaside picnic! Enjoy the sunset on the beach with a bottle of wine and a gourmet spread. 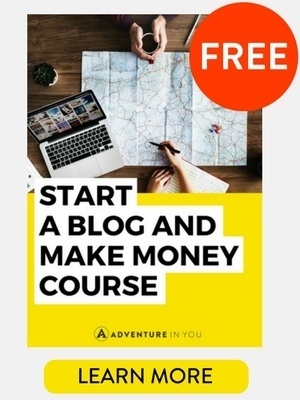 Can you think of anything dreamier? All in all, Dubrovnik is an incredible up and coming city with heaps of fun things to do. 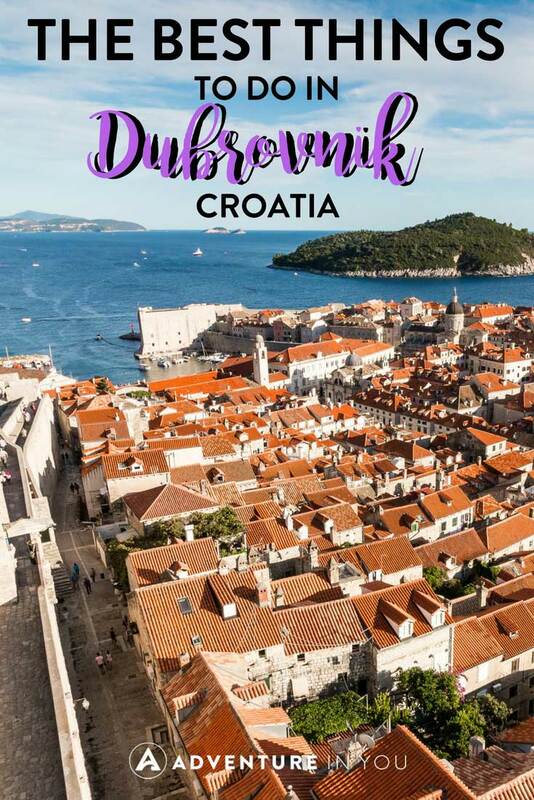 Between its charming cobblestone streets, affordable accommodations, and warm friendly people, a trip here is a must for anyone planning to go to Croatia!